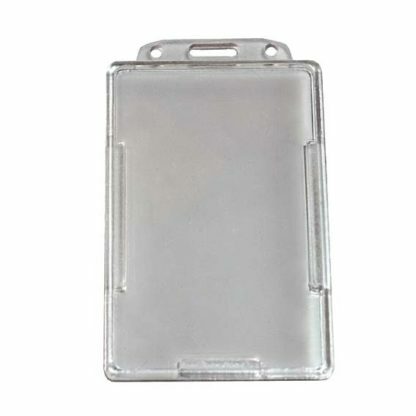 The Twinprox Card Holder has a rugged and elegant design that offers ultimate protection for your ID Cards. The Twin prox card holder has a rugged and elegant design that offers ultimate protection for your ID Cards. 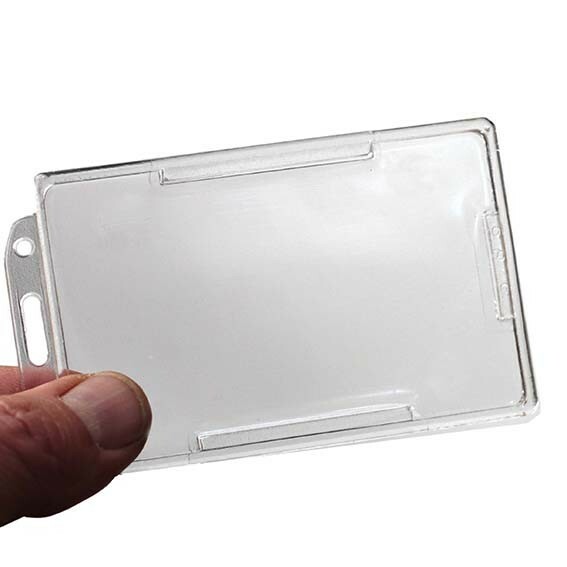 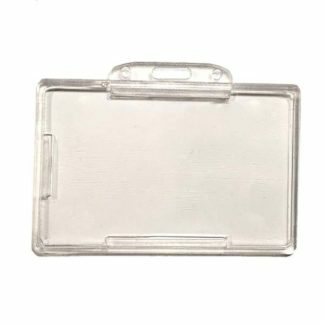 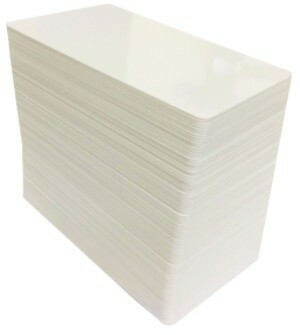 This clear card holder and is available in portrait, landscape and dual sided attachment. 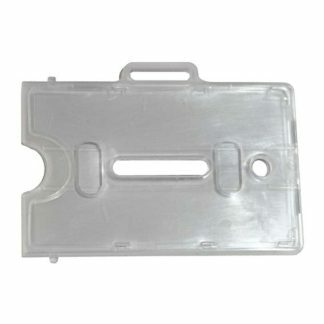 It can hold 2 cards and is ideal for most applications.